West Bengal Council of Higher Secondary Education (WBCHSE) has announced the result for Higher Secondary (class 12) examination 2017. The result was announced by the council in a press conference at Rabindra Milan Manch. New Delhi: West Bengal Council of Higher Secondary Education (WBCHSE) has announced the result for Higher Secondary (class 12) examination 2017. The result was announced by the council in a press conference at Rabindra Milan Manch. The result is available on West Bengal government's results website were the result for class 10 board exam and Madrasah board were also released earlier. Students who appeared for the exam can check their result using their exam roll number on the official website. The result is also available through SMS. Apart from the official website, the result is being hosted on eight third party websites as well. 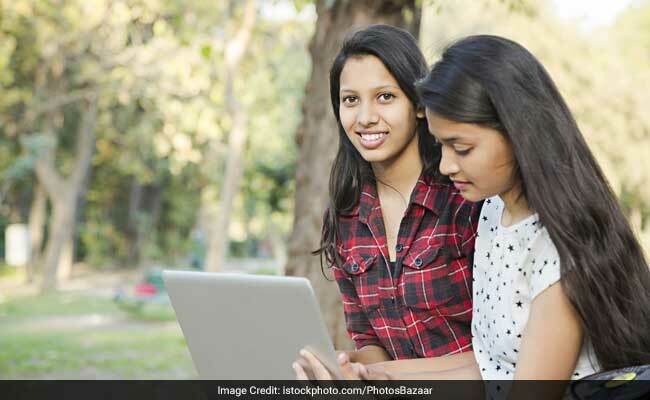 How to check West Bengal Board class 12 result 2017? Step two: Click on the link for West Bengal Council of Higher Secondary Education 2017. Step three: In the new window, enter your exam roll number and date of birth correctly.